Warner Bros. has released the trailer for Guy Ritchie’s upcoming adaptation of the classic 1960s spy series The Man From U.N.C.L.E. 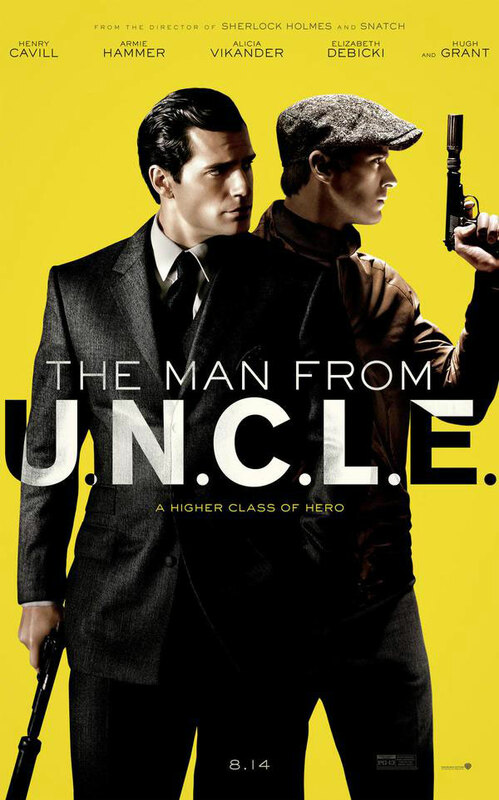 Starring Henry Cavill as Napoleon Solo, Armie Hammer as Illya Kuryakin, Gaby Teller as Alicia Vikander, Hugh Grant as Waverly, Elizabeth Debicki as Victoria Vinciguerra, and Jared Harris as Sanders, the film is set to hit theaters on August 15th. Watch the trailer below, along with a newly released poster for the film.